Harju explains that the goal of his product is to automate lots of the crappy jobs associated with migrating to WordPress, as well as making it easier for those without tech know-how to create and manage their own sites. Which means us noobs should no longer need to make that call to a dev just to make minor Web amends. Before deciding to part with $9 per page you want to convert, you can see a full, live preview to ensure you’re happy with the finished product. 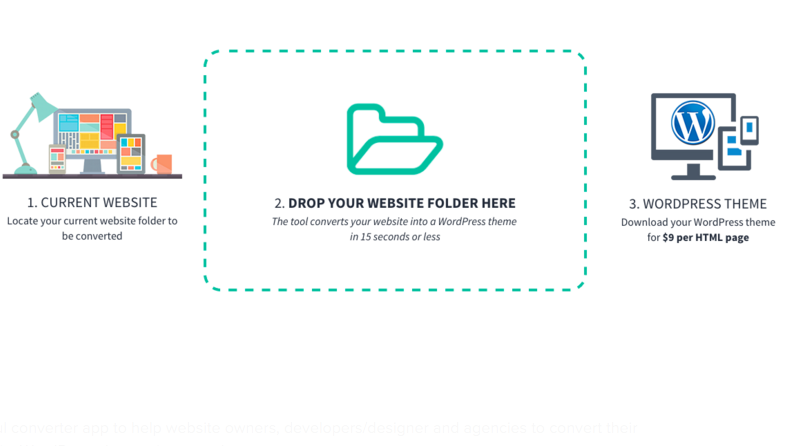 The out-of-the-box tool optimizes all of your page post-conversion, “automagically” making sure all of your relevant stylesheets, images and videos have the correct asset path. It comes with WordPress Auto Custom Fields as standard, to ensure enterprise users can migrate any custom data management options they already have in place.